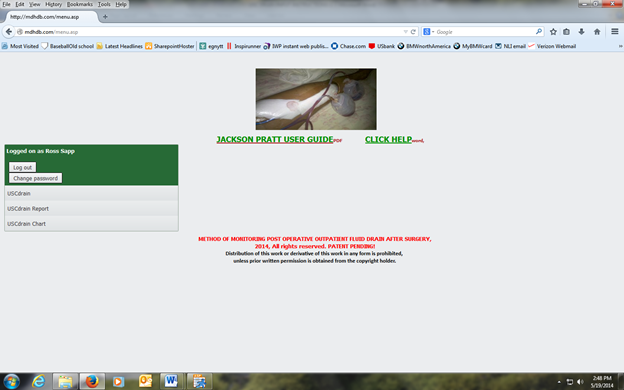 Use this page to login after you have registered. 1. REGISTRATION PAGE IS IMPORTANT: Enter First and Last name. This is used as your UserID. EXAMPLE: John Doe. It is important to enter name like example. B.Re-enter password in next field to confirm. 2. 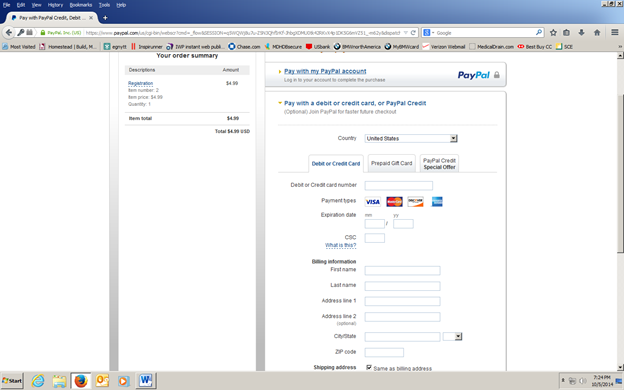 Click Pay now button to be taken to PayPal where you can choose payment options. 3. Choose the amount of months you want to use and click Pay now button. 4. You will be taken to PayPal where you can pay through PayPal or credit card. 5. Pay through PayPal or pay with credit card. 6. 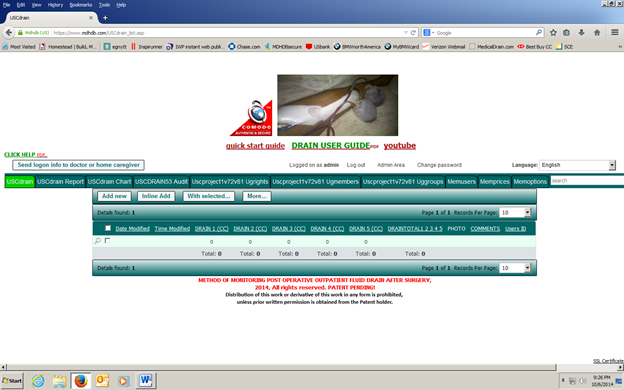 After you pay, you will be redirected to logon page. 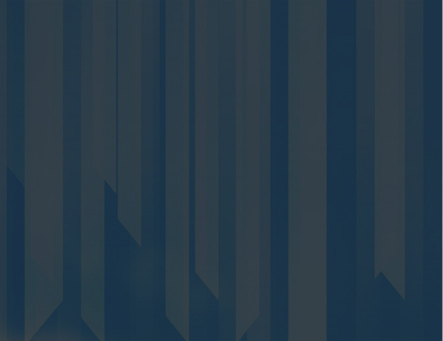 ​7. 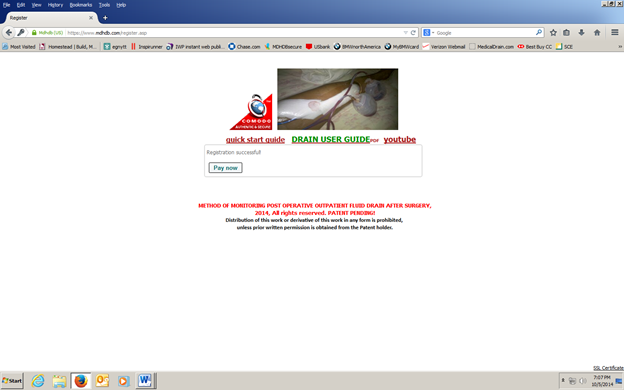 Click Proceed to login page. ​This will take you to login page. Put in your username and password and click submit. 8. 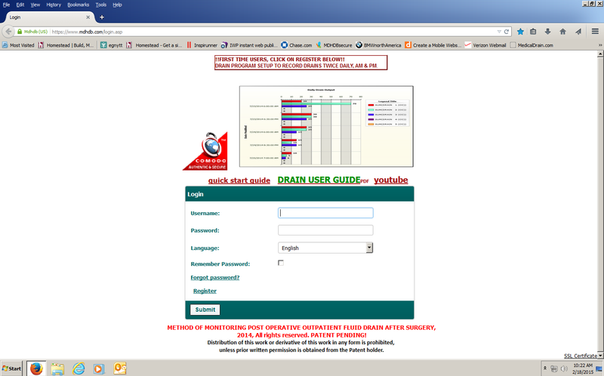 Click USCdrain to input drain data. ​9. The most efficient way of entering your drain tube after surgery data into the database is to input the data the same time you empty the drain. This way you only have to enter drain data into the Drain1 field, Drain2 field, Drain3 field, Drain 4 field, Drain 5 field & Comment and or photo or videos. The Total drains field, the Time field, Date field & UserID, all update automatically when you click save. 10. To start entering data, click on the Add new button or click on Inline Add button. IF ACCESSING DATABASE WITH A SMARTPHONE THERE WILL BE A DOUBLE DOWN ARROW NEXT TO A SEARCH ICON FOR ADD AND DELETE RECORDS. To send e-mail to doctor or home caregiver with username and password, you must click the (Send logon info to doctor or home caregiver button). Enter e-mail address of doctor or home caregiver and click OK. They will be able to logon and analyze records, photos and 20 to 30 second videos. Click on photo icon to see enlarged photo. Click on video file name to download video file to view on your computer, tablet or smartphone. 11. Click the drop-down arrow in the Drain1 field and select amount of drain. 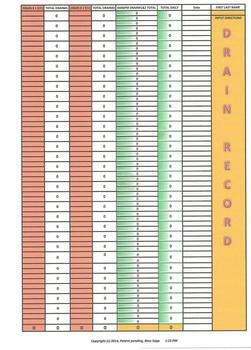 The Drain1 2 3 4 5 Total Field will automatically update. 12. 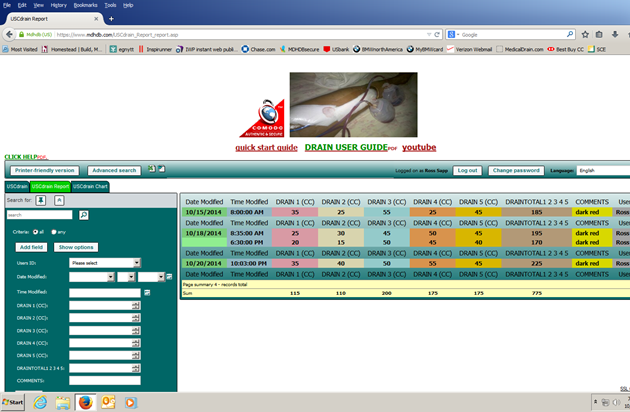 Click the drop-down arrow in the Drain1 field and select amount of drain. Do the same for Drains 2, 3, 4, 5. The Drain1 2 3 4 5 Total Field will automatically update. 13. Photo field: By clicking Add files button, your browser will pop up to allow you to find photo or video you would like to use. Or if using a smart phone, you will be allowed to find photo or video you would like to use by clicking add files button. You will then have the option to click upload button to upload photo or video file. Click on photo or video file name to download photo or video file to view on your computer, tablet or smartphone. If uploading video using a smartphone with low bandwith, videos will have to be short 20-30 seconds. If using a computer uploads of video files can be 1 to 2 minutes. 14. Comments: Enter one to four word descriptions of drains. For example: DARK COLOR WITH CLOT, LIGHT COLOR, SWELLING, DRAINS SLOWING, CLOTTING, ALMOST STOPPED, ETC. 15. Click the green save button and record will save and take you back to list automatically. ​16. 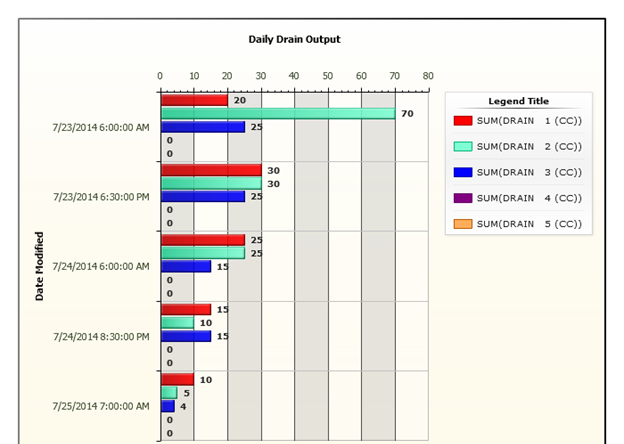 Click on USCdrain Report to view daily drain output for AM & PM. 17. Click on Advance search button or the query section to the left to query report for all fields. 18. Click on Printer-friendly version button to print complete report. ​19. 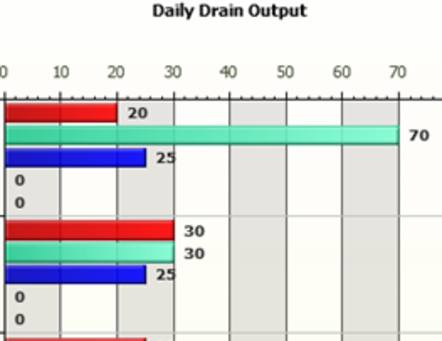 Click on the USCdrain Chart to view daily drain output for AM & PM. 20. 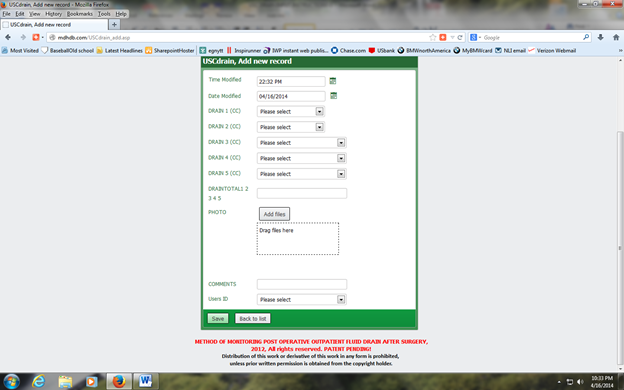 Click on Advance search button or the query section to the left to query chart for all fields. 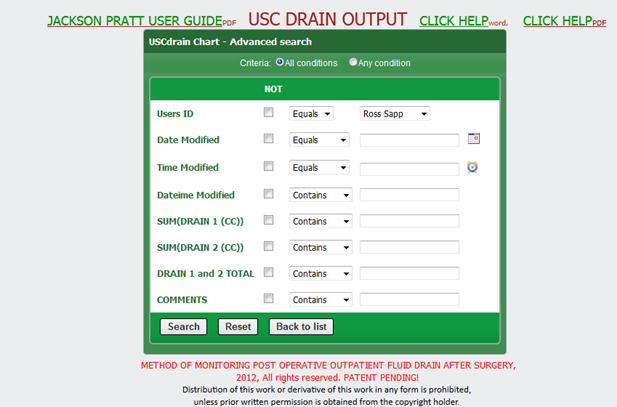 To view patient drain records, click USCdrain on menu. To view patient Report, click USCdrain Report on menu. 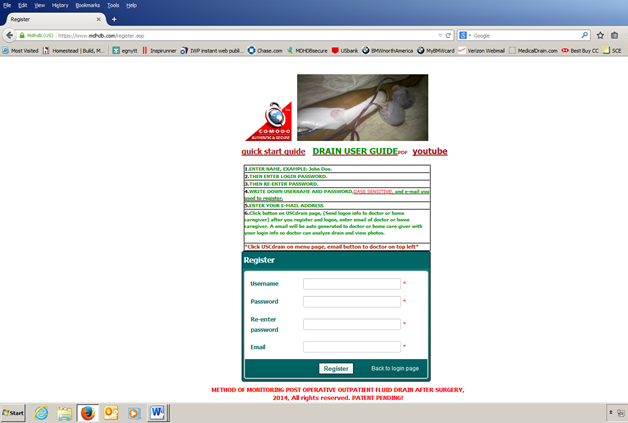 To view patient Chart, click USCdrain Chart on menu. 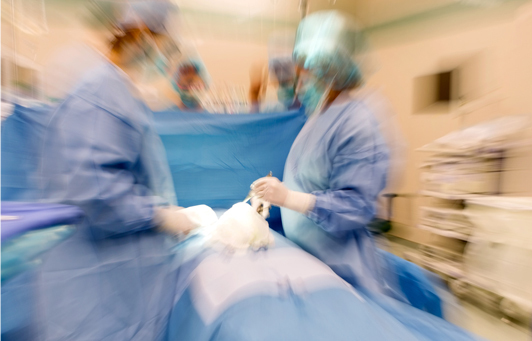 ​After you access patient’s drain record, you can do an advanced search to query information on the patient.